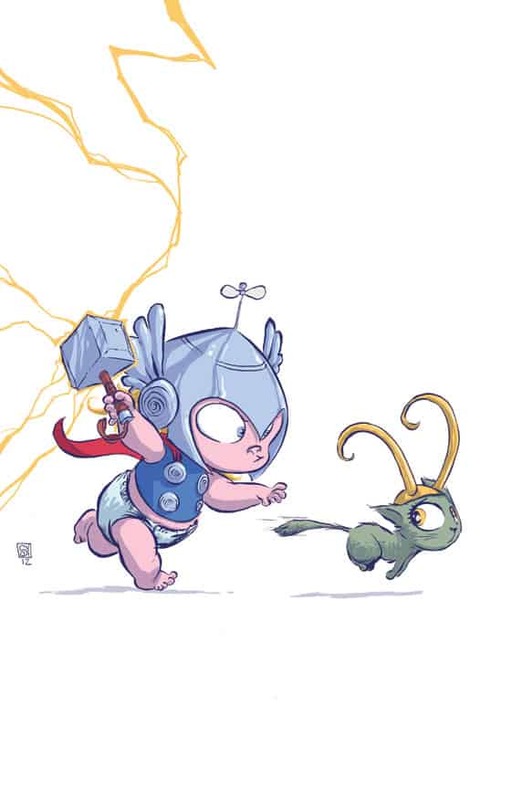 Skottie Young Does Baby Covers for Marvel NOW! 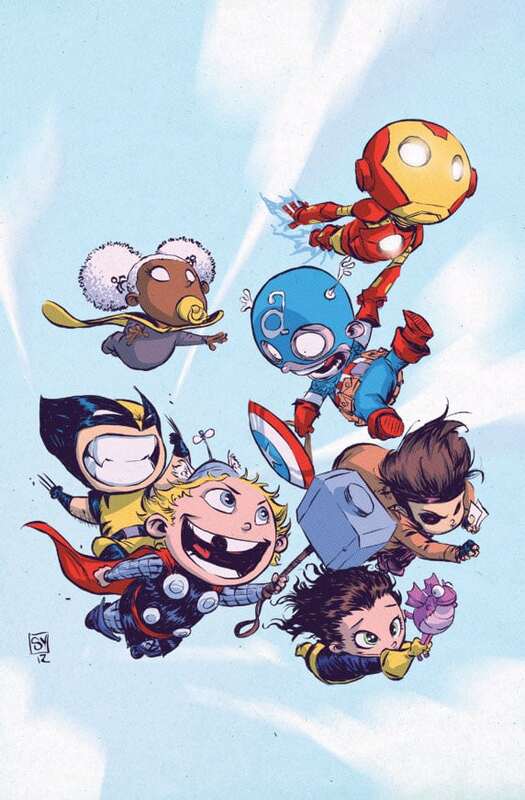 In the 90s Marvel Comics injected some “youth” into one of their most recognised franchises, the X-Men, by creating the X-Babies – cute, pint-sized versions of your favourite X-Men characters. 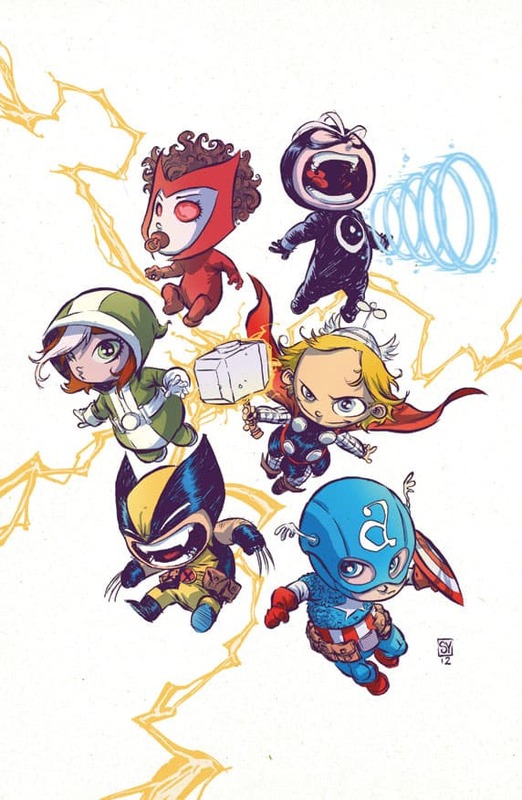 This concept proved to be so popular that Marvel adapted The Avengers in a similar way, forming the Mitey ‘Vengers. 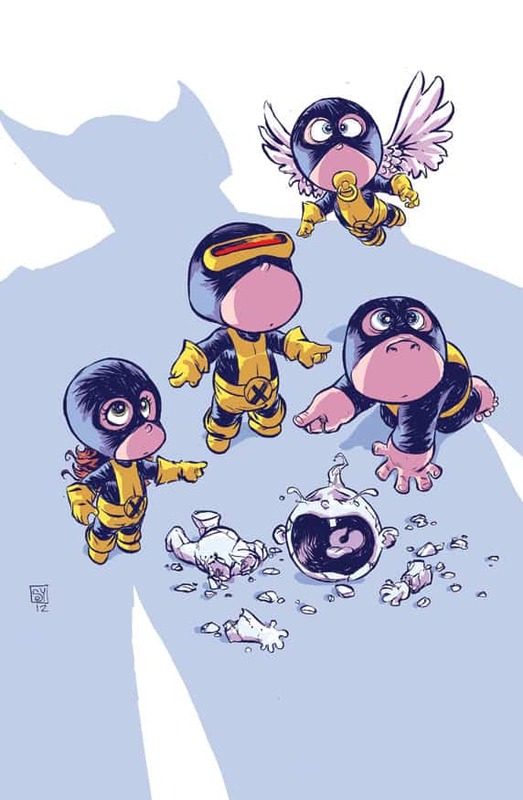 Now almost 2 decades on, Skottie Young, an artist from Illinois in the United States, has redrawn his version of the X-Babies and Mitey ‘Vengers for a recent variant cover of the “Avengers VS X-Men” comic event at Marvel. 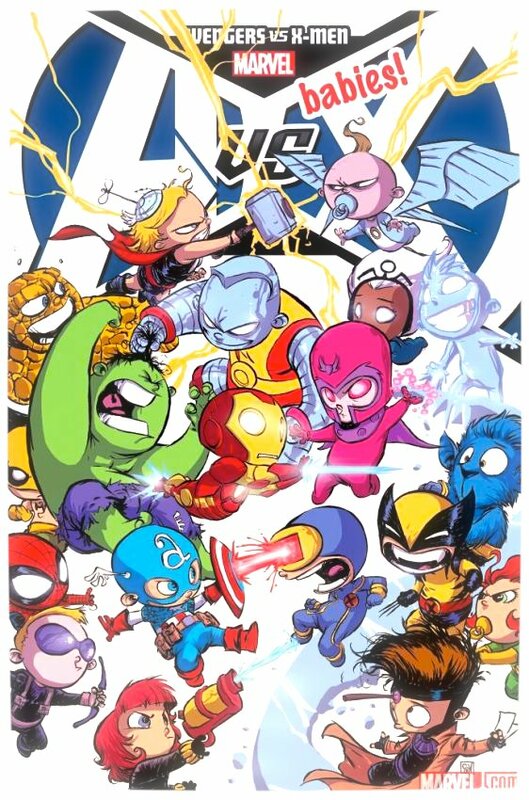 The subsequent popularity of the cover has prompted Marvel to commission variant covers for a slew of other Marvel titles as well as a new comic spin-off titled ‘A-Babies VS X-Babies’. 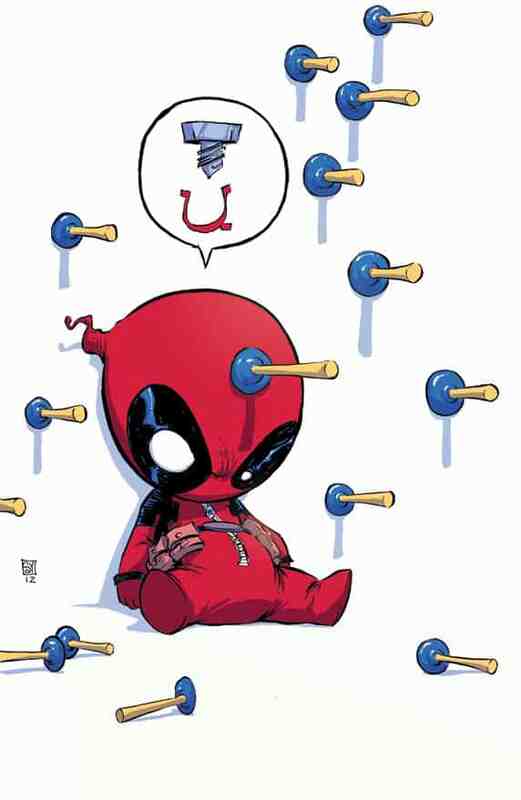 “Baby Magneto will definitely mess some toddlers up. 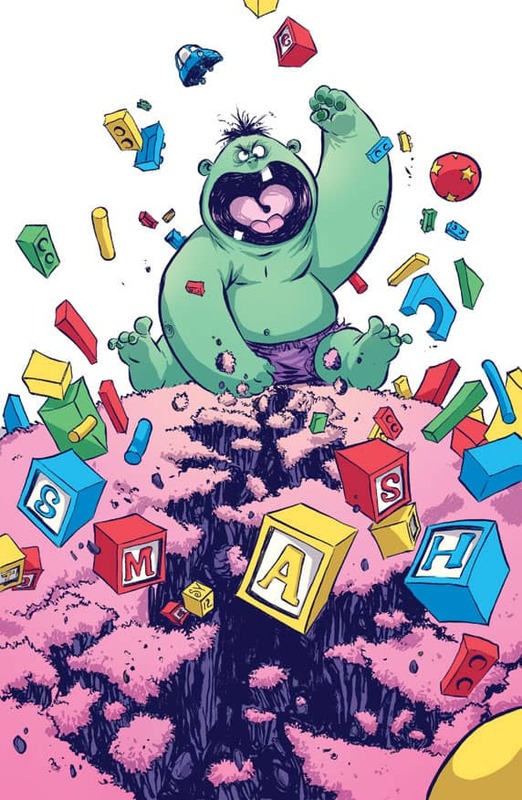 And I think the Baby Hulk will be smashing a few things”. 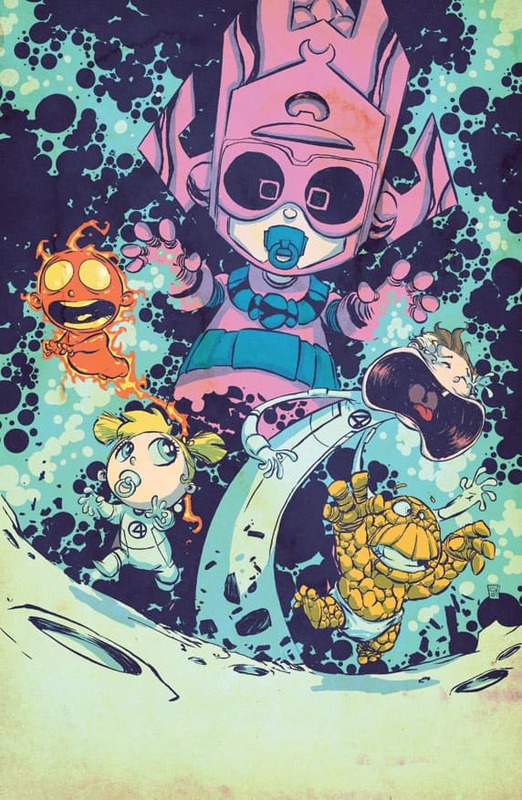 Have a look at the variant covers in the gallery below and decide for yourself if baby Marvel is the new chic pink. 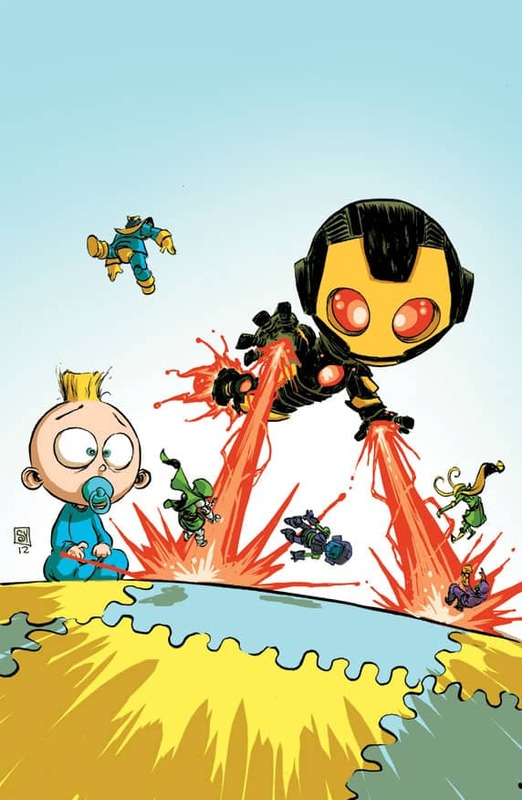 A-Babies VS X-Babies by Skottie Young and Gurihiru will be published by Marvel in October 2012. Full-Length Wonder Woman Trailer is Stunning!